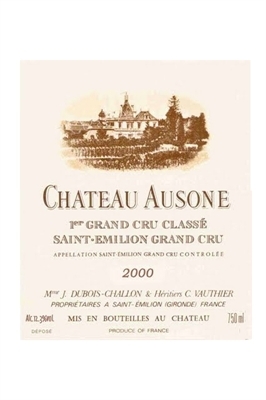 Mediumto deep ruby-colored, with a noticeably vanilla, stony minerality, this austere, medium-bodied wine possesses good ripeness and depth of fruit, but it still comes across as undersized and unimpressive. Mediumto deep ruby-colored, with a noticeably vanilla, stony minerality, this austere, medium-bodied wine possesses good ripeness and depth of fruit, but it still comes across as undersized and unimpressive. Give it 1-2 years to see if there is any substance behind the abrasive tannin. Anticipated maturity: 2005-2018.Last tasted, 3/00.